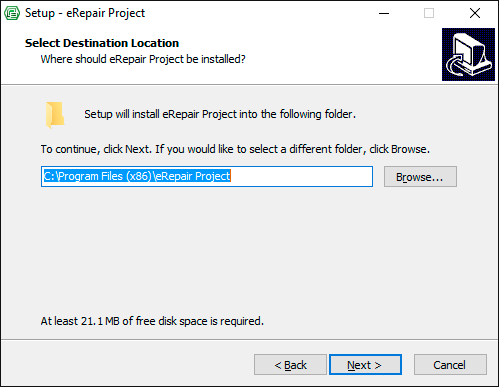 eRepair Project exports repaired data directly into Microsoft Project. 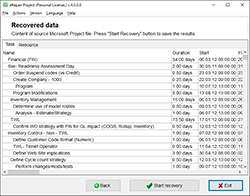 Microsoft Project must be installed on PC. 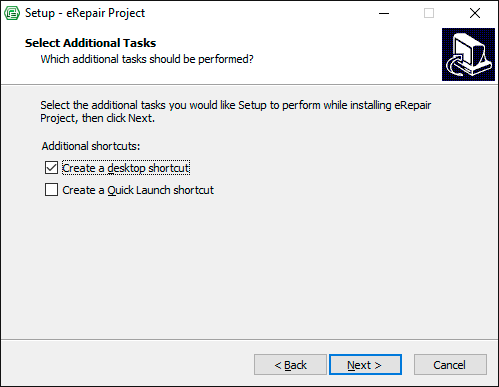 Microsoft Project and eRepair Project must be installed under single customer's account included into Administrators group in Windows. 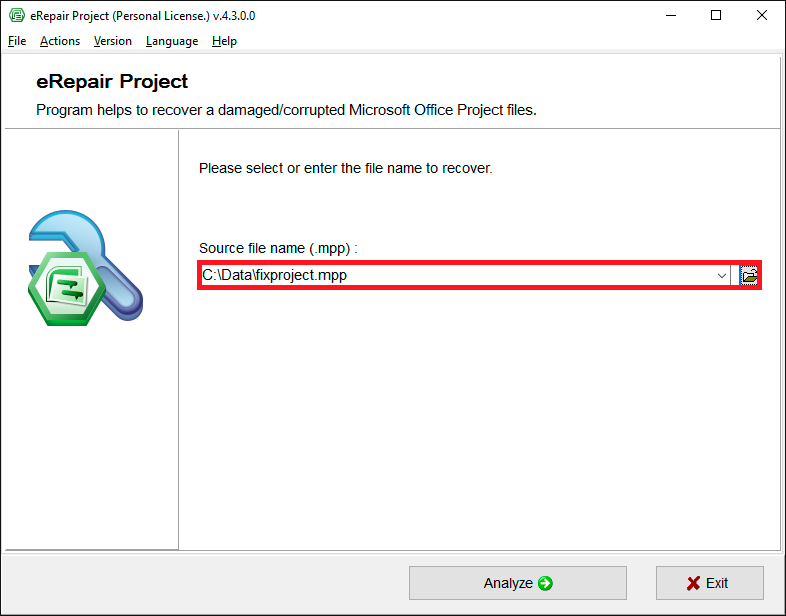 How to repair mpp file instructions. 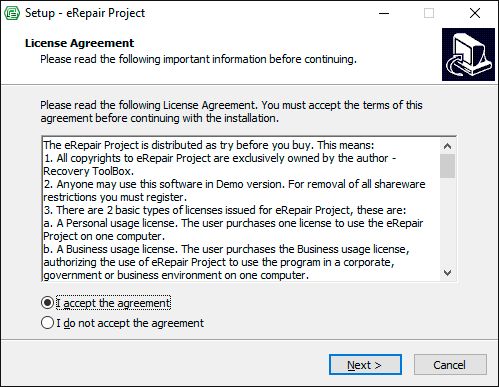 The MPP Repair Tool is distributed under the "Try before Buy" License. You should try to repair a corrupted MPP file with a Projects before purchase. 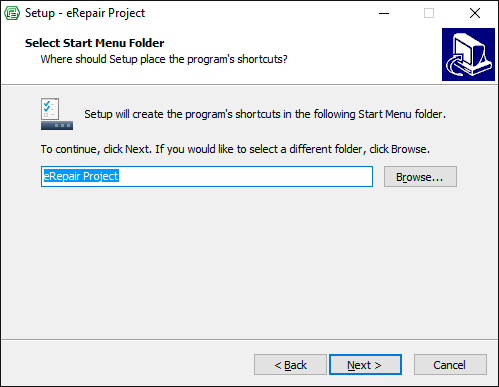 How to repair MS Project file is very simple step-by-step procedure (see above). 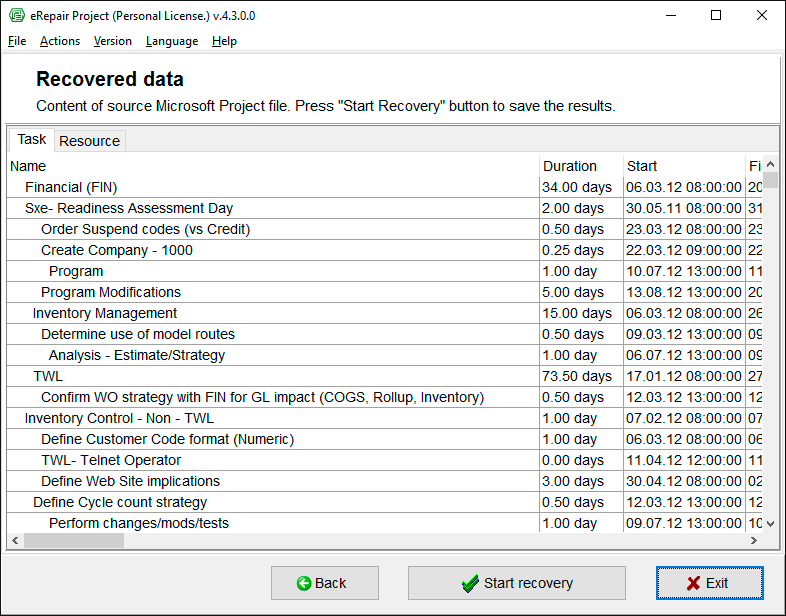 You can recover corrupted project in 5 simple steps. 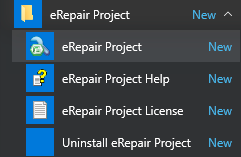 An unexpected problem occurred while opening the file. 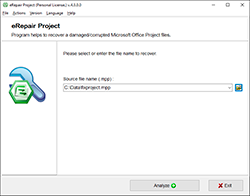 The file may be damaged. 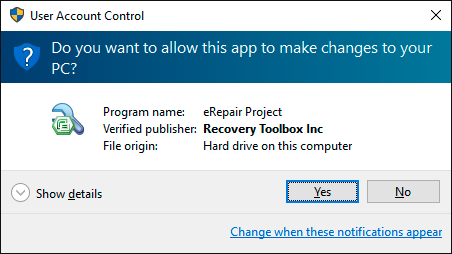 Try using a backup copy. 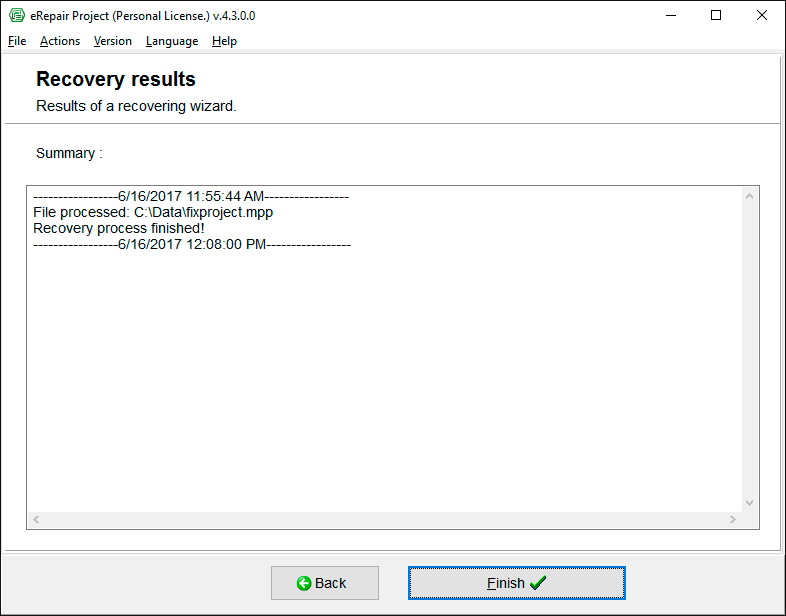 Project cannot recognize this file format. 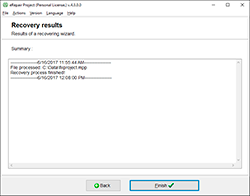 Do you want to open this file as text only? 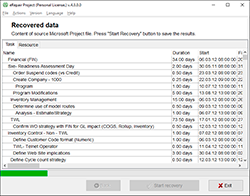 Content of source Microsoft Project file. 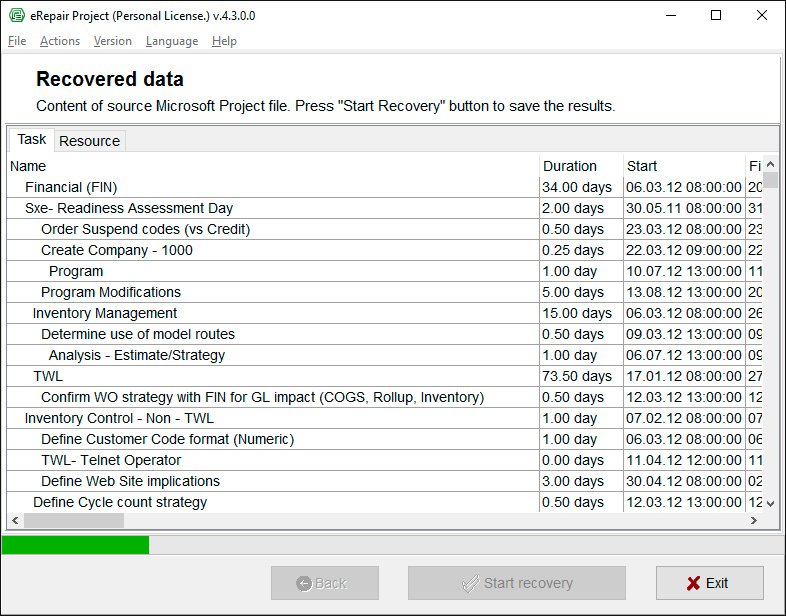 Press Start Recovery button to save the results. 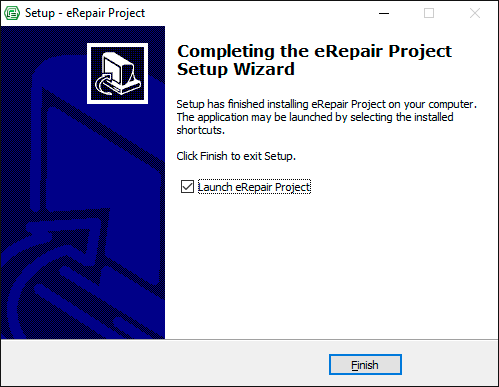 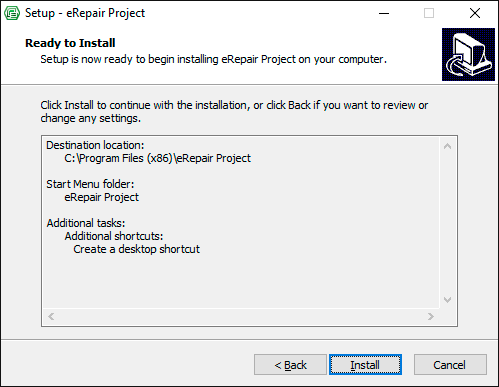 How to repair damaged mpp files: eRepair Project helps to fix corrupted *.mpp files in few clicks.